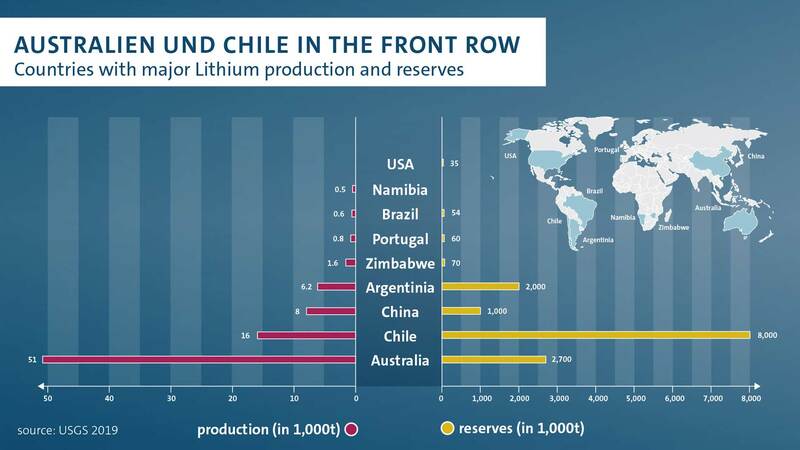 The rapid increase in electrification in the automotive industry will have a major impact on global raw material markets. 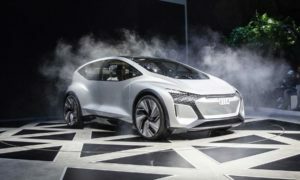 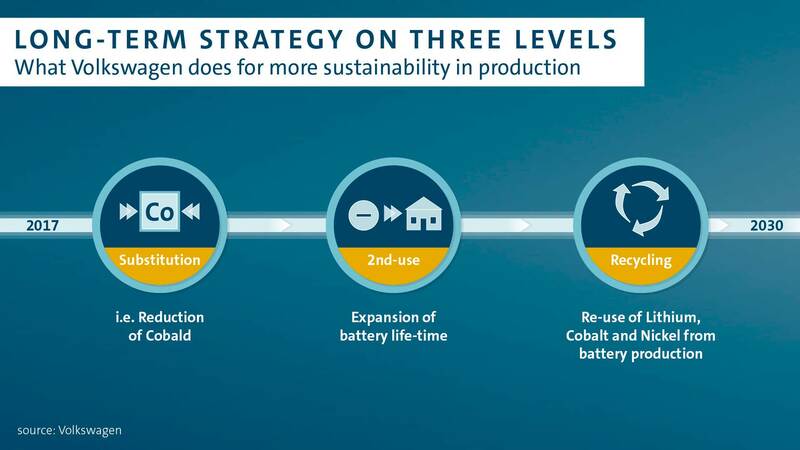 The global lithium demand is expected to be more than double by 2023, and Volkswagen wants to be prepared. 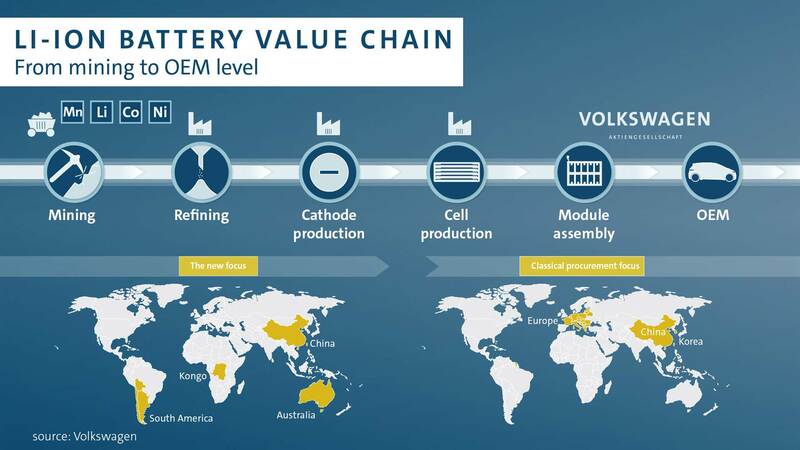 VW Group and China’s Ganfeng Lithium have signed a Memorandum of Understanding on long-term lithium supplies for battery cells. 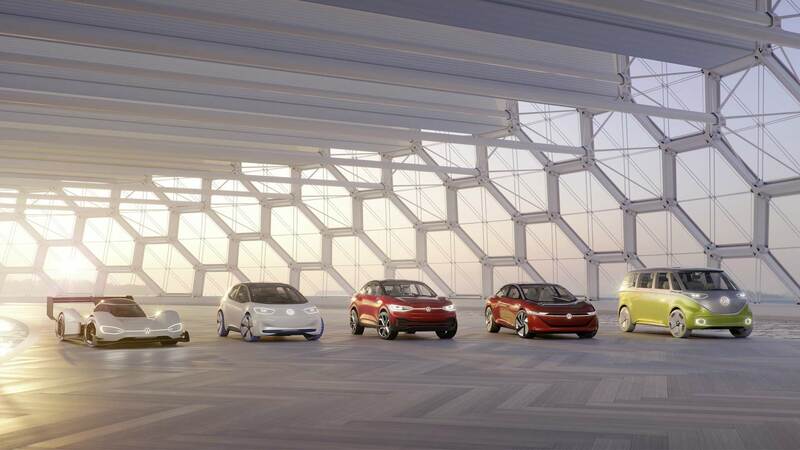 Under the agreement, Ganfeng will supply lithium to VW and its suppliers for the next 10 years.